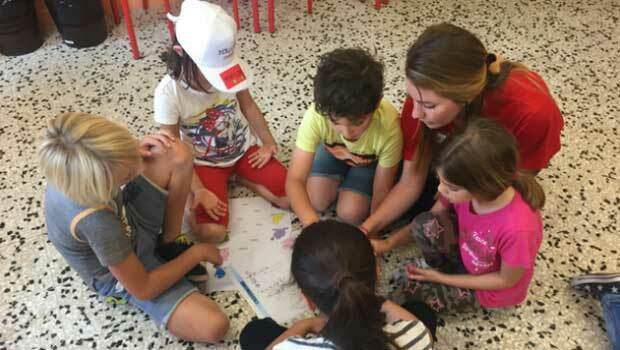 Before leaving for Europe, I thought the Summer English Camp Italy program would be an even trade-off: teaching kids a second language in exchange for living with a host family and traveling this beautiful country during my off time. I learned so much more, however, than I anticipated. Posing with one of my campers and her brother. Photo courtesy of Tara B. During my second evening with my host family, they invited a friend over who spoke English fluently. We had a long conversation about what we liked and disliked about each other’s countries, as well as the differences between the U.S. and Italy. America is more technologically advanced and fast-paced, for instance, while Italy and other parts of Europe seem to have mastered the art of pressing the pause button to enjoy life. This conversation also brought up the English language. I thought the camp gave kids an opportunity to acquire a second language at their discretion. I failed to realize just how important learning English is, especially for the younger generations. English language skills open doors and jobs, which native speakers can take for granted. Having fun with a color matching competition at camp! One afternoon, a camper’s mother invited me to lunch with her family. She expressed gratitude that her daughter came home repeating English words and phrases from camp and stressed the importance of her children learning English for future opportunities. Both conversations - with my host family’s friend and the camper's mother- were my motivation to ensure that all my kids would enjoy English by the end of camp. Heading out to teach on our first day of English camp! In the end, we all learned something from this program. Though I taught them English, my kids and their families showed me another perspective on life. I frequently reminded myself to be 100% present wherever I was: in the classroom, on the beach, during adventures with fellow camp counselors, while exploring alone, or dining with my families. I knew I would never get these moments back and staying present ensured I made the most of them. I flew home in September feeling that I not only gave, but also received so much. 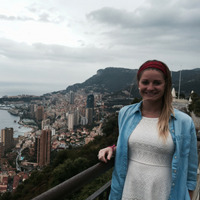 Tara participated in InterExchange's Summer English Camp Italy program. Explore Italy and help Italian youth become conversational English speakers. Have a blast helping Italian youth develop their conversational English! 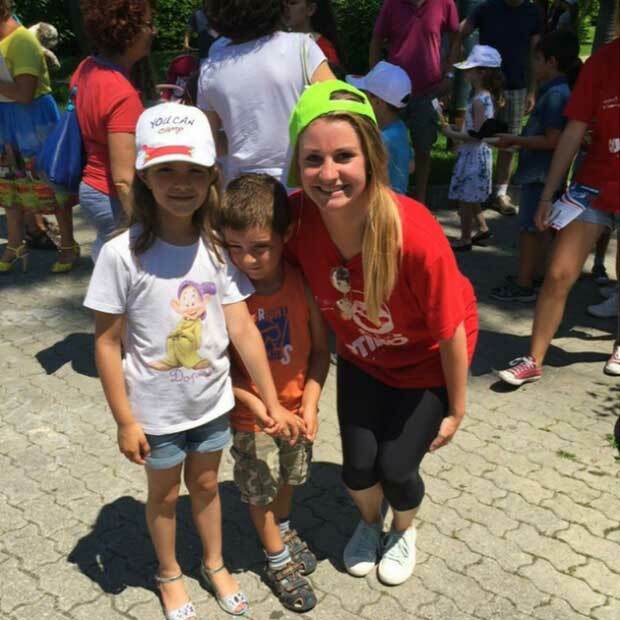 As a volunteer English Summer Camp Counselor you'll lead English games and activities throughout weekday mornings, honing your leadership and cross-cultural communication skills. 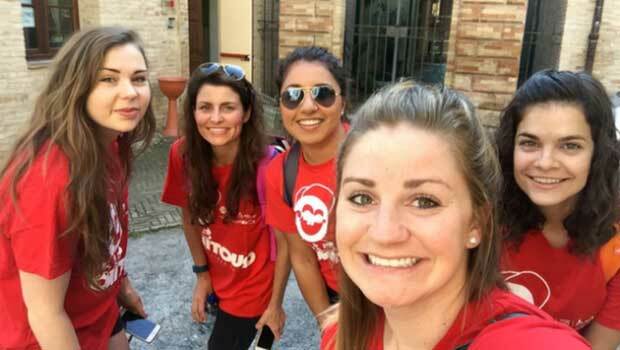 Afternoons and weekends are free to relax and explore Italy with fellow counselors!